Poker and Pearls is a fundraising event hosted by Alpha Gamma Delta and Alpha Epsilon Pi on Thursday, April 6, 2017 at the South Carolina State Museum. 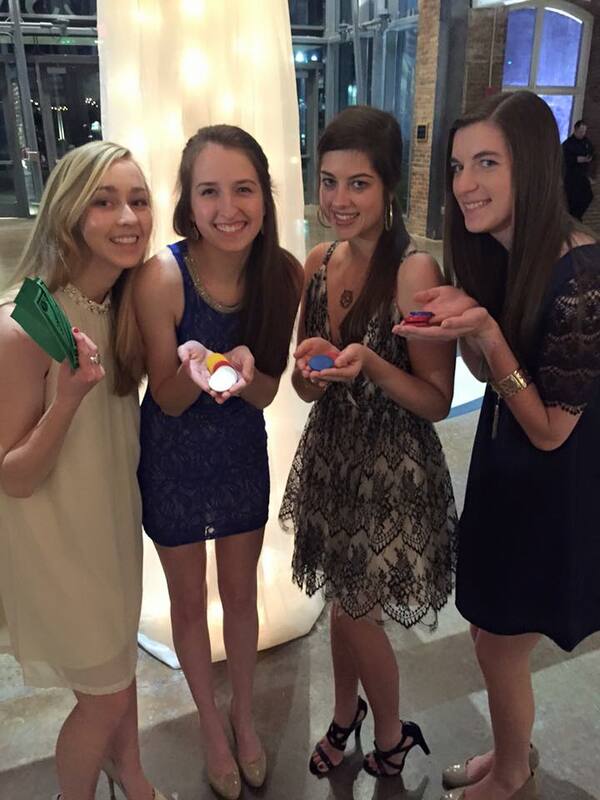 This casino night consisted of fun games including poker, blackjack, craps, and roulette. Guests cashed in their chips at the end of the night to enter drawings for over 20 prizes. Last year our event helped us to raise over $8,00 to help support our philanthropy, diabetes education and awareness. We are excited to continue this annual event and hope to see everyone there next year! 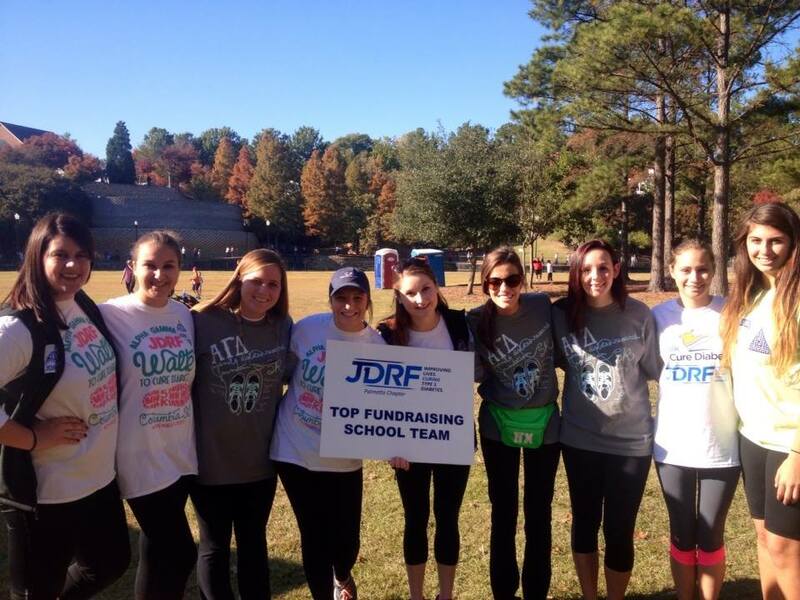 On February 21st, 2016, Alpha Gam participated in the Juvenile Diabetes Research Foundation Walk to Cure Diabetes. 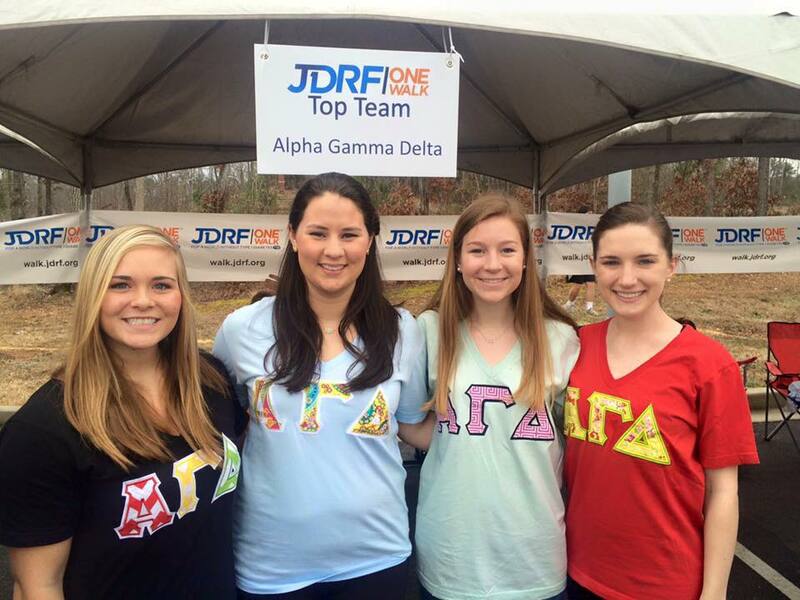 Our philanthropy, the Alpha Gamma Delta Foundation, supports JDRF’s efforts to find a cure for Type 1 Diabetes. As a team, we raised enough money to make us the top fundraising school team. 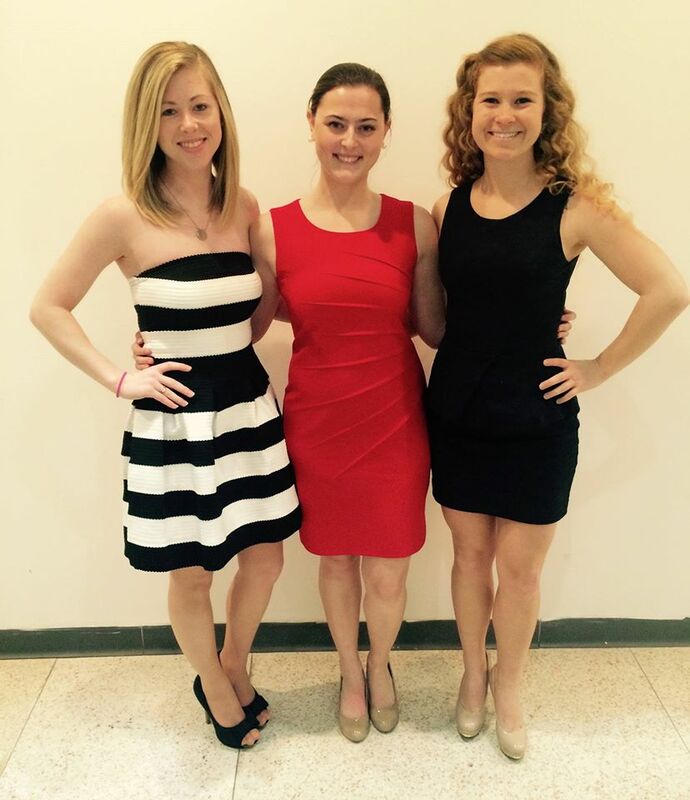 We had a great time joining the community to raise awareness and money for a cause so important to our chapter. 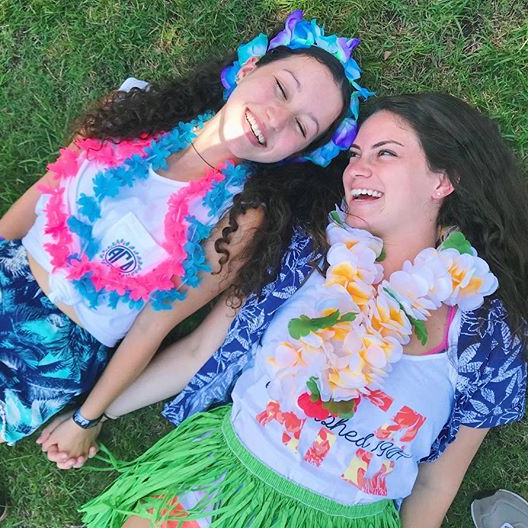 For the past four years, Alpha Gam has participated in Dance Marathon, an annual event that raises awareness, support, and funds for Children’s Miracle Network Hospitals (CMNH), specifically Palmetto Health Children’s Hospital. Through our involvement in 2016, we raised over $17,000 for CMNH. 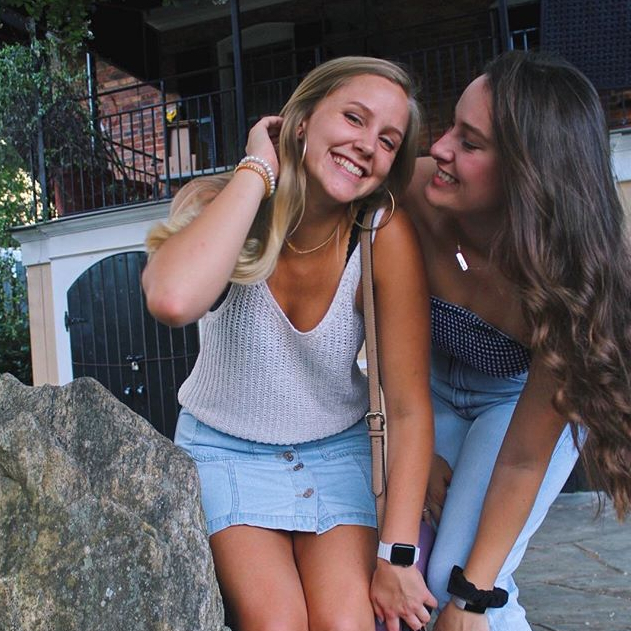 Our sisters have had so much fun dancing throughout the night that many sisters joined the Executive Board and Morale Team to contribute even more to the organization. 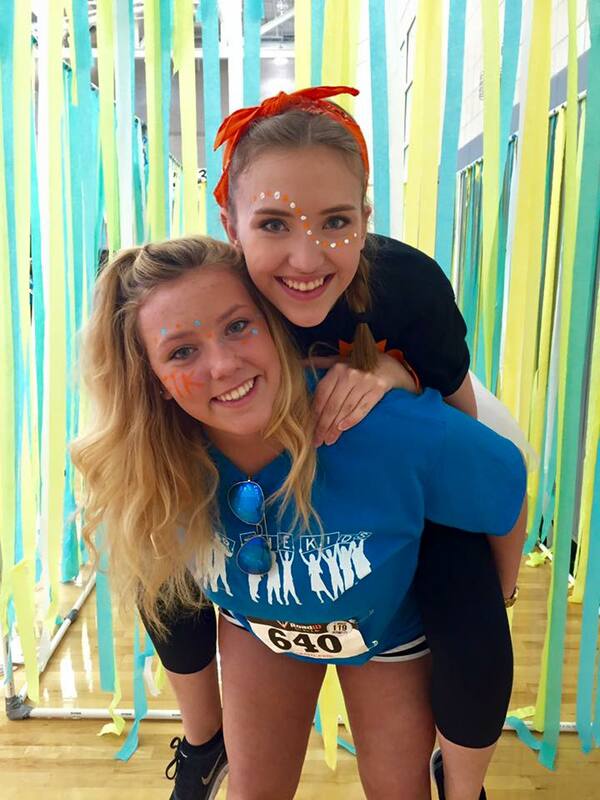 We cannot wait for Dance Marathon 2017! 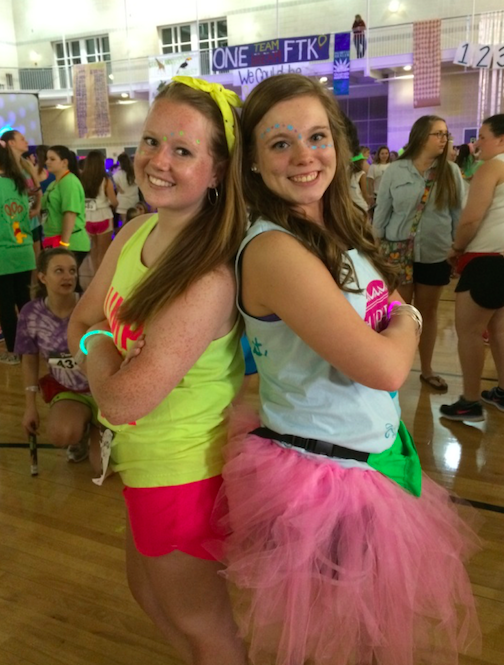 Alpha Gams love taking part in Relay For Life each spring. 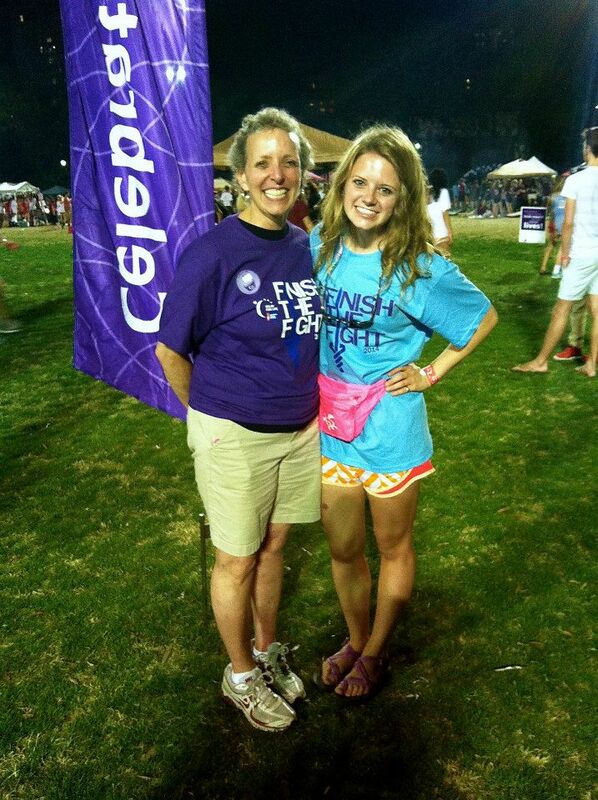 Relay For Life raises funds and awareness for the American Cancer Society. 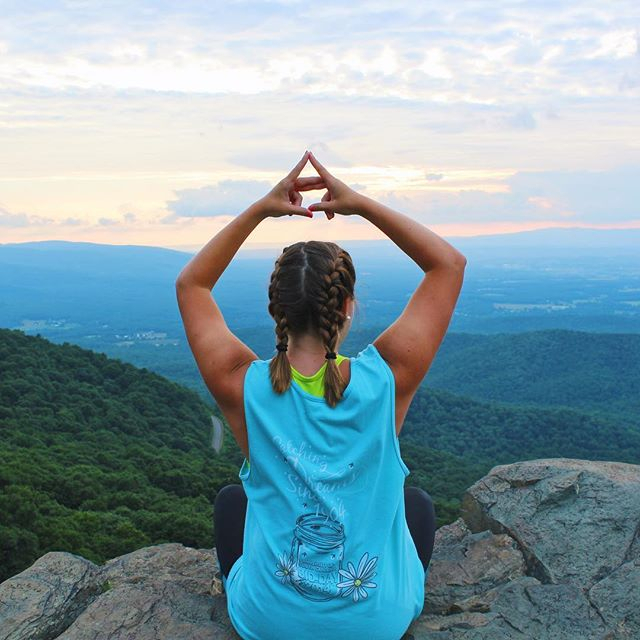 Our sisters come together to honor cancer survivors and remember loved ones. Teams have at least one member walking around a track at all times to symbolize that cancer never sleeps. We form a team every year and join the rest of the USC community to finish the fight. This year we raised over $3,530.20! 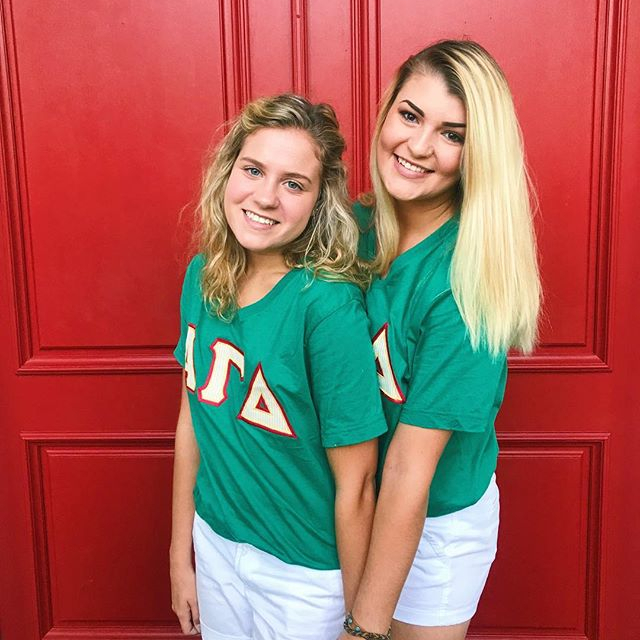 As members of the Greek community, Alpha Gam loves supporting other sororities and fraternities in their philanthropic efforts. Through involvement, fundraising, and donations, we have given over $6,000 to other organizations this year. Events we love participating in are Lambda Chi Watermelon Bash, Kappa Kickoff, Zeta Tau Alpha Crown Classic, Delta Zeta Turtle Tug, Kappa Delta Shamrock Week and Bowling, Sigma Chi Derby Days, Chi Omega War of the Wings, Dance Marathon sponsor, Delta Upsilon Duck Dash, Walk a Mile in Their Shoes (Fraternity Council), Alpha Chi Omega Jingle for Julie, Beta Theta Pi Luau, and Pi Kappa Phi Volleyball Tournament. Alpha Gams were the champions of Phi Kappa Sigma’s Bowling Tournament and Tau Kappa Epsilon’s TKE Week.